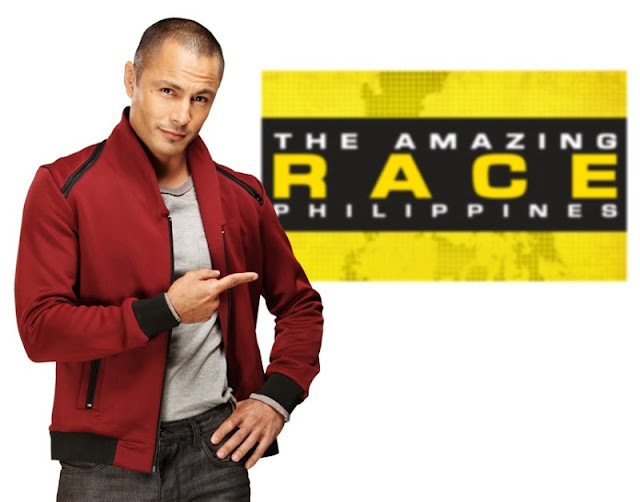 The Philippines is going to be the 10th country to air its own version of "The Amazing Race". After airing for 22 seasons in the US, and after being presented in Australia, Brazil, China, France, Israel, Norway, Ukraine and Vietnam, the reality show is about to be aired on Philippine TV and yes, it will be as grand as the US series which you've been glued to. Amidst the roaring members of the press and some online writers at Something Fishy in Eastwood City last October 18, the 11 pairs were presented together with its dashing host Derek Ramsay. So imagine we are at the starting block of The Amazing Race Philippines. Who will you be rooting for from these 11 pairs? Let's get to know them one by one. The crowd favorites during the presscon, the girls were asked about their wealth after they were presented as the "sosyal housewives". 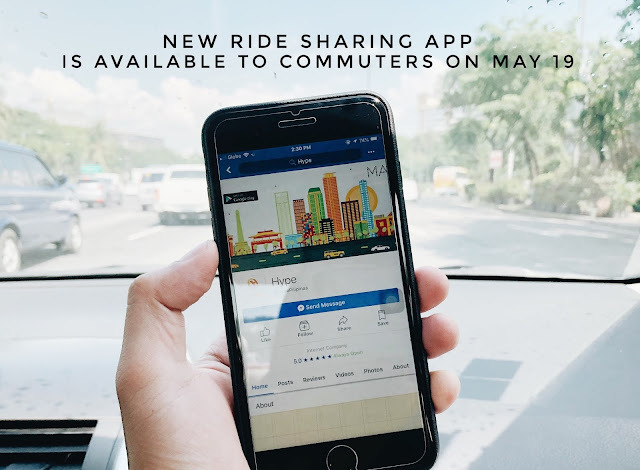 Pam shared, "hindi naman po mayamang-mayaman". The girls can speak many local dialects which they consider their advantage on the nationwide race. The girls explained that their main reason for joining the show is to work with Derek Ramsay. When Vanessa was asked if she will still join even if Derek will no longer host the show, "babayaran ko siya para mag host", she answered. Saida and Jervi are "besties" after working in Eat Bulaga for years. Saida worked as mainstay dancer while Jervi was a floor director. "Maayos naman po ang pagpapaalam ko sa kanila", Said shared on her gracious exit from the longest running noontime show just to join the race. "Perfect po kami. Ako ang brains, beauty na lang siya", he explained further. Dani or Danielle Castaño is a beauty queen and represented the Philippines during the 2008 Miss World pageant while Mish is an entrepreneur and an events host. The girls confessed that their love for travel and cuisine encouraged them to join the race. These pair of Alpha femmes is very secretive about what their overall game plan is but what they can share is that they will surely look out for their own team and no one else. Bestfriends for 10 years, TV and movie actresses CJ and LJ explained that familiarity to each other is one key to winning The Amazing Race. Among all the participants, CJ is the one considered to be the most die hard Amazing Race fan while LJ considers herself the most religious. Both are very passionate about being on the show and have a "mean" competitive streak. Both Mykey and Crystel came from failed relationships before getting together. Hailing from Pampanga, the couple is keen to explore what the rest of the Philippines can offer in terms of adventure. 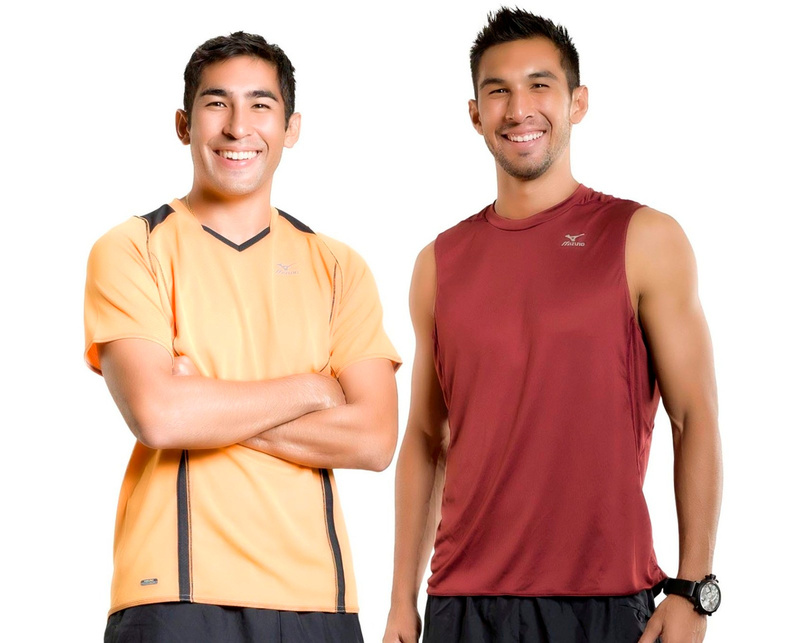 Together, the couple is determined to beat the odds and win The Amazing Race Philippines. Both football athletes, the brothers consider themselves as rivals in some aspects. The brothers agreed though that they have to set aside their differences to win the race. Well-traveled and physically fit, the brothers are sure their ability to make decisions will either make or break them in the race. Marc and Kat are gym buddies. They have performed alongside each other in various competitions, winning several awards. Marc has made fitness his full time profession, acting as a consultant to many gyms and health centers across the country. Kat, on the other hand, is a marketing professional. But a few things may hinder the power partners: Mark has a fear of heights and being in the water too long while Kat is very conscious about what she puts inside her body. But the duo declared that they will do anything to win. This bubbly father and daughter tandem from Pampanga share the same tenacious spirit. Bot have established careers in media, with ED in publishing and Angel in broadcasting. Ed was previously overweight, but with Angel's encouragement, both have embraced a healthier, more active lifestyle that they say will certainly help them in the race. 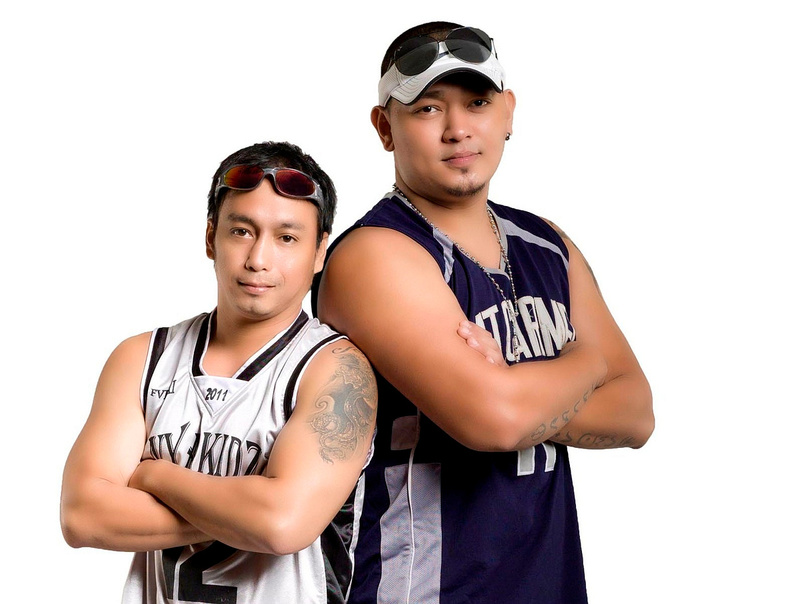 They call their tandem the "mag bayaw", these brothers-in-law are out to prove the strength of their bond. The duo from Pasay think aside from their strong family bond, they are able to communicate will with one another. Together, their feisty modern-day urban cowboy and the gentle 'probinsyano' hope to conquer the race one stage at a time. Boom and Cheng are both single fathers. Avid motorcycle riders, Boom and Cheng are determined not to take themselves too seriously while racing. Among other teams in the race, Boom and Cheng confessed they are uncertain about forming alliances as their position in the game is the most important. Being friends in college, Sheena and Gee have gone through their share of ups and downs together. They share a passion for dancing although Gee pursued a career being a TV presenter. Sheena, on the other hand, became a member of the renowned Philippine All Stars. With all those brief backgrounds, who do you think will win the P2 million pot price of what TV5 considers, the most expensive reality show on local television ever. Catch the race starting Monday next week, October 29. The show will air every Mondays to Fridays after Wil Time Bigtime and Saturday after Talentadong Pinoy.